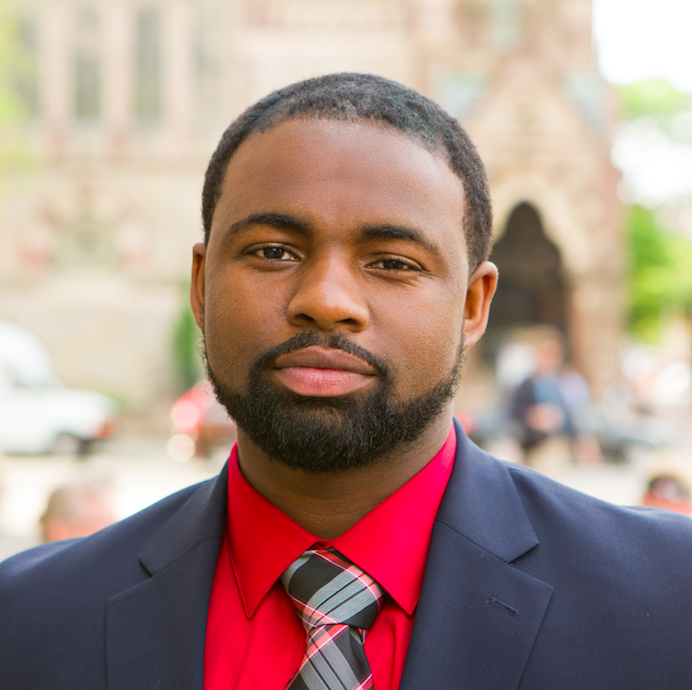 Marcus Guerrier, a nineteen-year resident of Dorchester, he has been a Licensed Real Estate Agent for almost three years. Deeply motivated, Marcus is a true up and comer who takes pride in customer satisfaction. Multi-lingual, Marcus continues to develop his understanding of French and Spanish, and is fluent in Haitian Creole. He is a natural listener and will quickly grasp a clear understanding of your desires in your relocations needs. Marcus plans on completing his Bachelor’s Degree in Business Management at the University of Massachusetts, in 2016. In his free time, Marcus enjoys sports and music. He also loves to travel and hopes to visit every continent.